Home Win a Honda Generator! Oshkosh, Wisconsin, July 16, 2015: If you need power in the outdoors, Ramona Cox (aka SkyChick) has your solution: a new Honda EU2000i generator and it’s free, to a lucky winner. The drawing will be held at Airventure Oshkosh 2015 and you can enter to win online at the Honda Power Equipment tent (space 381) located directly across the path from Theatre in the Woods. SkyChick’s Cessna TU-206, with the signature “red lips” on the cowl, will be parked there with a full air-camping setup displaying the latest in camping and mobile technology gear. Stop in to chat with SkyChick and charge your phone at the same time using the onsite cell phone charging station. You do not have to be present to win. For fifteen years, air-adventurer Ramona Cox has been air-camping at remote airstrips all over the Great West. Although Ramona once counted on solar panels for power, she outgrew the capabilities when she added multiple devices and couldn’t risk the total loss of power that occurred after several days of overcast or rain. Honda has now teamed up with SkyChick Adventures to give away its compact, lightweight, powerful and quiet Honda EU2000i gas-powered AC generator to a lucky sweepstakes winner at Airventure Oshkosh 2015. Don’t miss SkyChick’s forums, (Tuesday, 1p.m.) (Wednesday, 1p.m. ), covering the best of back-country flying and gear recommendations, survival tips, and good camping practices for individual adventurers or families! Ramona’s newly released DVD, packed with back-country flying, will be available for purchase at her airplane. 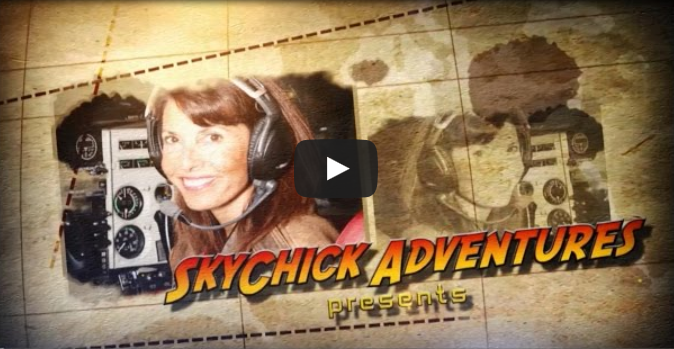 The trailer for the DVD can be viewed at: http://www.skychick.com/product/flying-off-the-grid and you can use the coupon code “EAA” online for a $5 discount and free US shipping of the DVD! 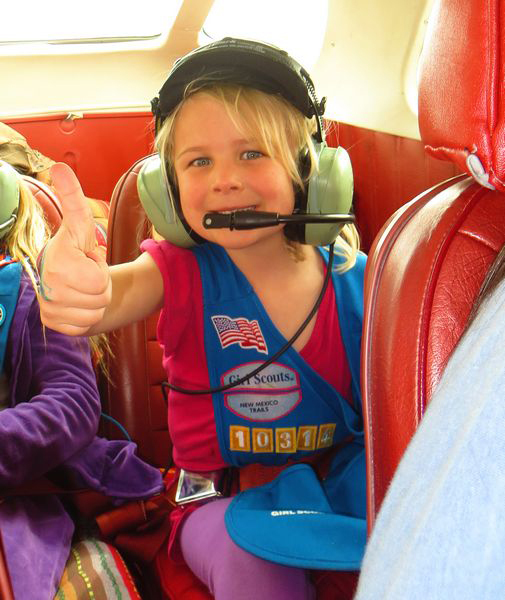 Wednesday, July 22 - 3PM - 4:30pm - Women in Aviation "Women Under the Wing" Social.